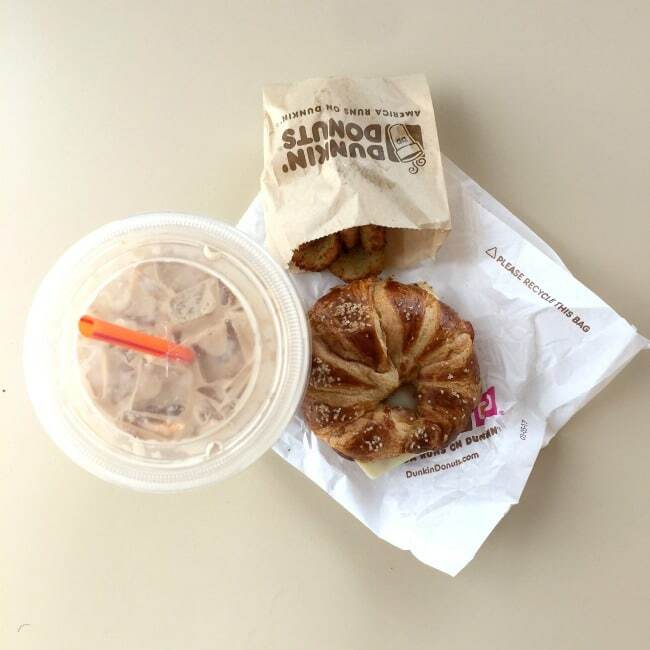 This is a sponsored post written by me on behalf of Dunkin’ Donuts. All opinions are my own. This is it my friends, the last few weeks before Summer. Like most working moms, I’m excited and also a bit nervous. 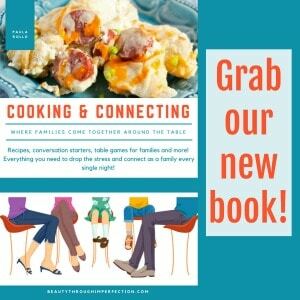 Summer is a wonderful time of family togetherness, but it will also mark a HUGE change to our routine. I work from home, so usually school time is work time for me. If I rush I can usually be done by the time the kids are home from school, or an hour or so after. But some how for the next three months I’m supposed to just get all my work done while also playing all day with the kids and making the best memories ever. This is our last Summer before both kids in Elementary school. It seems like a big deal that in just a few short months the littlest will be off to Kindergarten and her older brother will be making his way into first grade. Thankfully, I have about 6 more weeks of denial before I’m forced to face the facts. Summer is upon us, and my kids will soon both be headed off to full-day Elementary school. 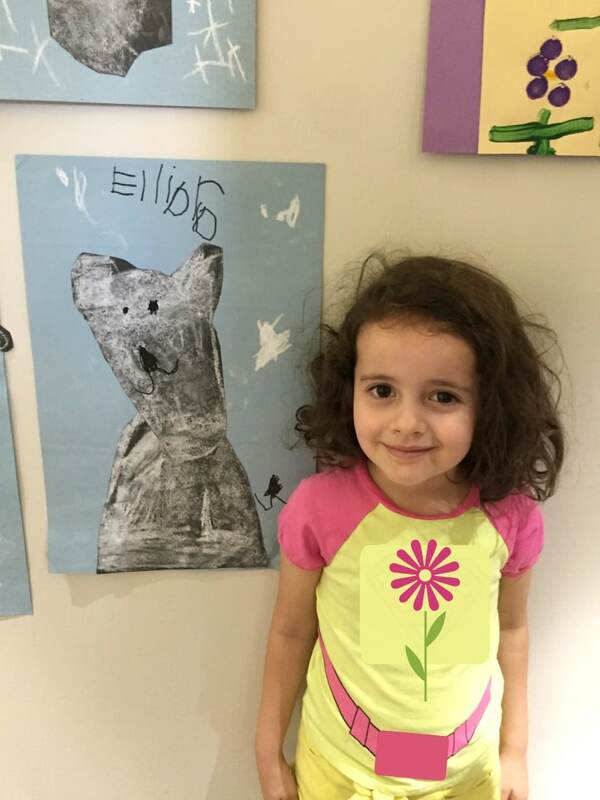 This past week we had a preschool art show at my daughter’s school. Reality really started to set in then. This is our LAST preschool art show. Ever. And in a few weeks we’ll be headed to preschool graduation and then we’re done… off to the big world of Elementary school and full-day education. Crazy! As if life wasn’t throwing me enough this week, my oldest lost is first tooth too. He is one of the last in his class to hit this milestone, so I was relieved for him as he was feeling very left out of the “adult tooth” business. But seriously??? Both in one week? How much can a mama’s heart take? They are making it really hard on me to continue this hold notion in my mind that they are still my precious toddlers all feisty and tantrums. Instead, now they are full-blown kids and I’m still not sure I’m prepared for it. I just have 6 more weeks of pretending and then I know the reality will hit me. They are getting big, and I won’t even be able to say I have even ONE preschooler as soon as June arrives. In addition to trying pretend like my kids are still infants and relishing every moment of peaceful work I have before our home is overrun with kids and noise 24/7, I’m also sneaking moments of rest in here and there as well (it does this mama good while I nurse my denial). 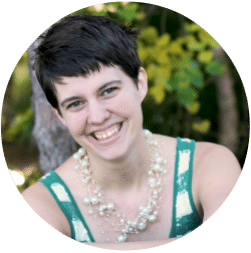 The past month I was busy preparing and then co-hosting a digital conference for bloggers. It seemed every spare moment was consumed with that task. 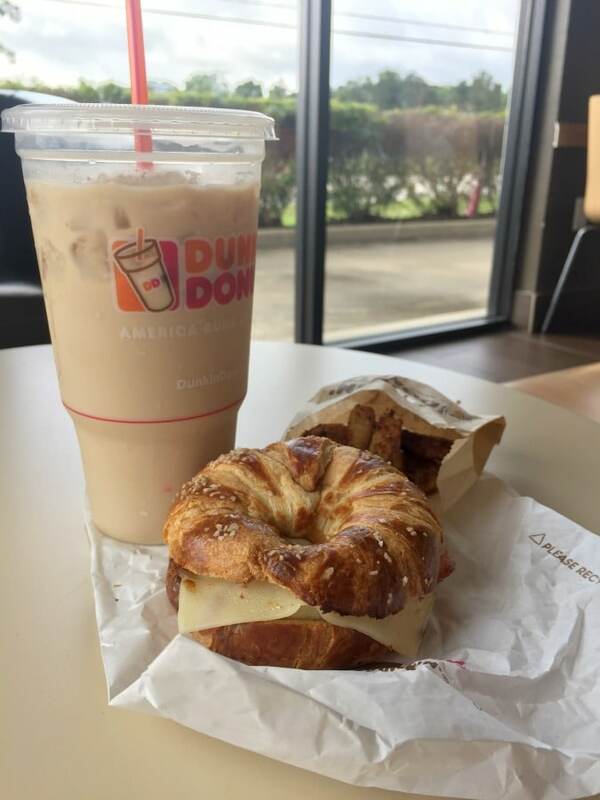 Now it’s over and I can breathe again…which also means sneaking off in between errands to enjoy a tasty Pretzel Croissant Breakfast Sandwich from Dunkin’ Donuts. Just look how gorgeous it is with its cherrywood smoked bacon, Wisconsin aged white cheddar cheese, egg and delicious pretzel croissant. It is delightful. Sure, I had a day jam-packed with errands that I simply had to get done before the kids are out of school, BUT it was more than worth it to stop in for a few moments of time to myself. It’s true, I could have gotten this same treat, any time of day quickly and easily through the drive thru (yup, breakfast whenevs!) but going in and kicking back for a few minutes is just what this mama needed as the kids keep counting down until Summer. We’re almost there you guys. We’ll have adventures and do fun things together, and we’ll also probably hit up good ole’ Dunkin’ Donuts for some treats and tasty sandwiches because mama needs a break every now and then. And then we’ll head out and do more fun summery things while I squeeze in my work in the evenings. Because that’s what Summer is all about. Are your kids hitting any school milestones this year? Tell me in the comments! Hey Buddy!, I found this information for you: "In which I am in complete denial about what is happening this Fall". Here is the website link: https://www.beautythroughimperfection.com/denial-happening-fall/. Thank you.